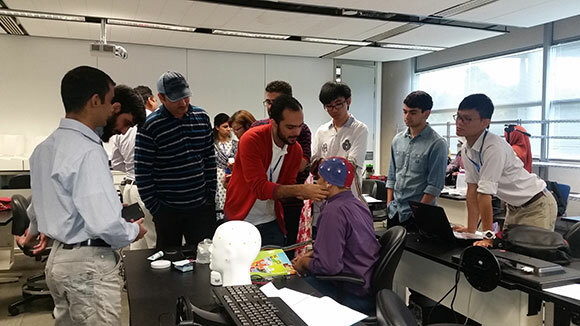 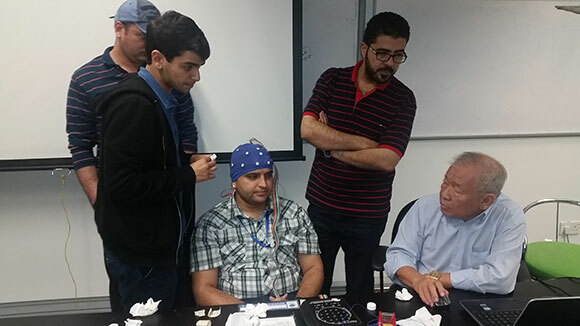 Dr Guan conducted a workshop on Neurofeedback Training on Discovery, EEG Acquisition, Neuroguide software and 19 Channel Z score. 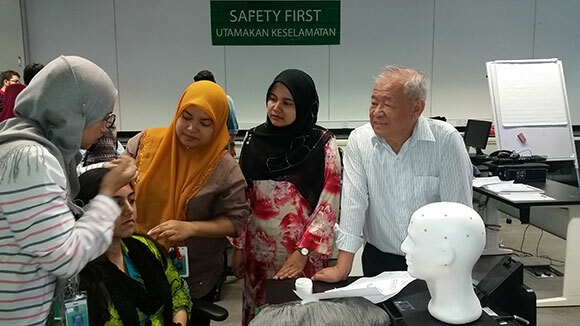 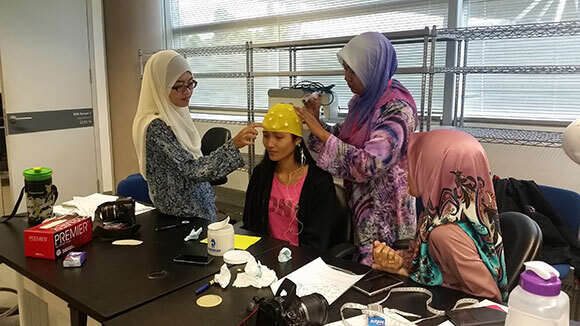 The workshop was held at Universiti Teknologi PETRONAS, Banda Seri Iskandar, Tronoh, Perak, Malaysia from 27th – 31st July 2015. 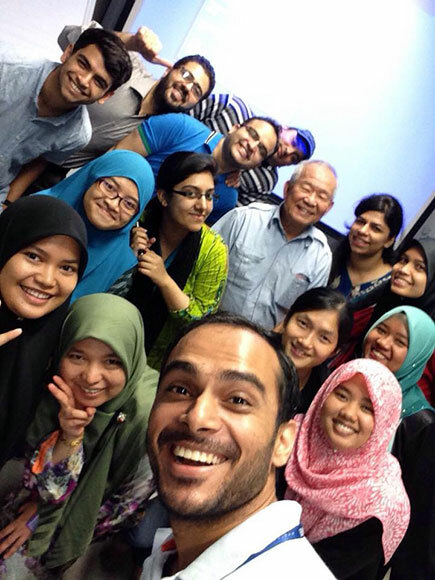 The 24 students are all Ph.D. students from Malaysia, Saudi Arabia, Pakistan, and England.